As important as the size of the follower base is, it is even more important for businesses to build an engaged community of users who genuinely like and trust your brand rather than just a huge number of followers who are entertained by the content you publish on Instagram. The internet is all about content, whether it’s a product demo on YouTube, a blog article on WordPress, or a live update on Twitter. 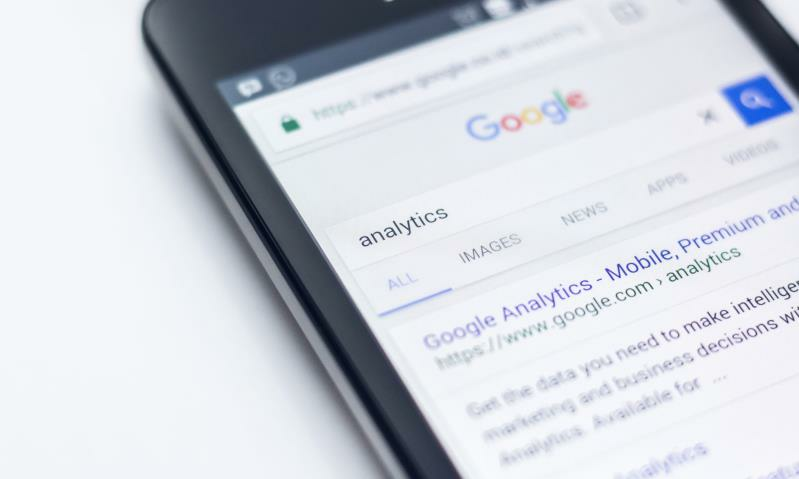 In order for a manufacturing business to be successful, it requires to be cost-effective and efficient and these are the exact traits that you’ll find with digital marketing, and in particular, SEO.